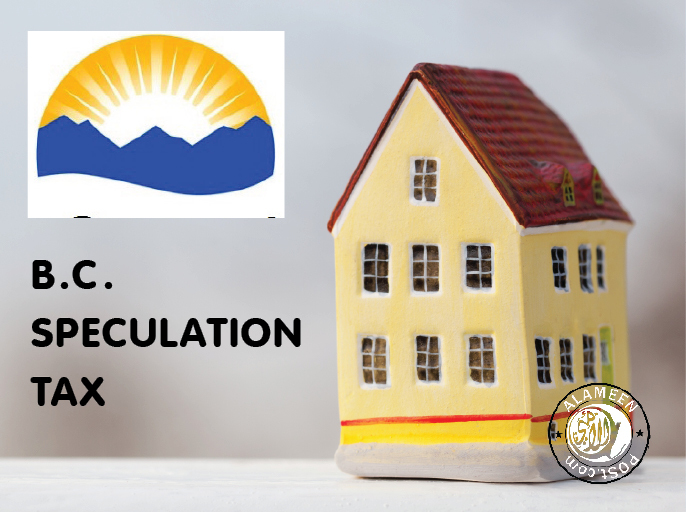 The speculation tax works to ensure that British Columbians can afford to live in their own province. It will push speculators out of the housing market, and help turn vacant and underutilized properties back into homes for people who live and work in our province. The tax will work to increase the supply of available housing in designated urban centres, helping to ensure our teachers, carpenters and small business owners can live where they work. The speculation tax applies to residential property in British Columbia’s largest urban centres facing the housing affordability crisis. These are regions with low vacancy rates that are facing severe affordability challenges in which home prices drastically exceed local incomes. Over 99% of British Columbians will be exempt, because the vast majority of homes owned by British Columbians in the province’s urban centres will either be owneroccupied or will be rented long-term. Foreign demand and capital continue to put pressure on B.C.’s housing stock. Foreign owners and satellite families — households with high worldwide income that pay little income tax in B.C. — will be captured by the tax and will not be eligible for a primary residence exemption.